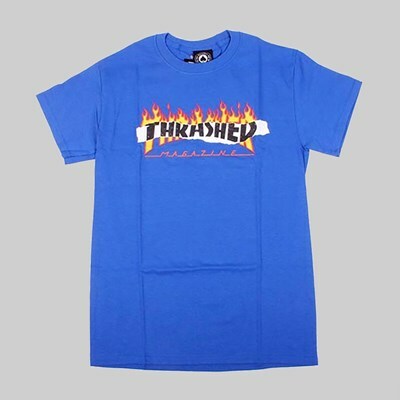 The Thrasher re-up for Spring '17 has seen one of the brand's most popular graphics, the Flame Logo, return on its most popular apparel type - t-shirts. 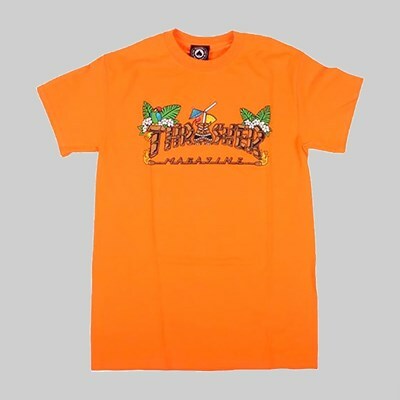 Here, said graphic comes on a SS White Tee. 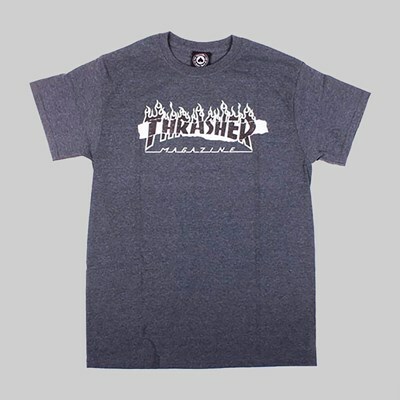 With a 100% cotton construction, the t-shirt is high in quality and very soft, which you'll find to be highly beneficial when you skate. 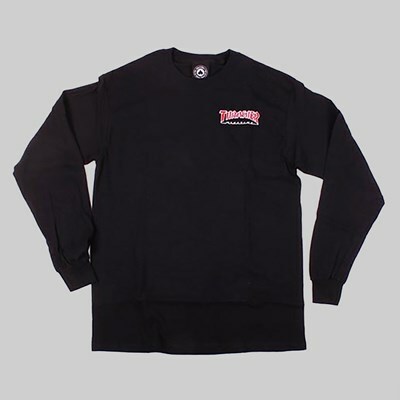 The neckline is ribbed to improve comfort, and the short sleeves offer maximum breathability and freedom of movement. 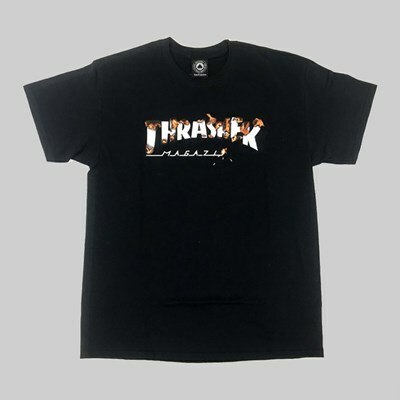 Across the chest, Thrasher's instantly-recognisable Flame Logo has been screen printed on, very maximal in appearance - just how we like it!